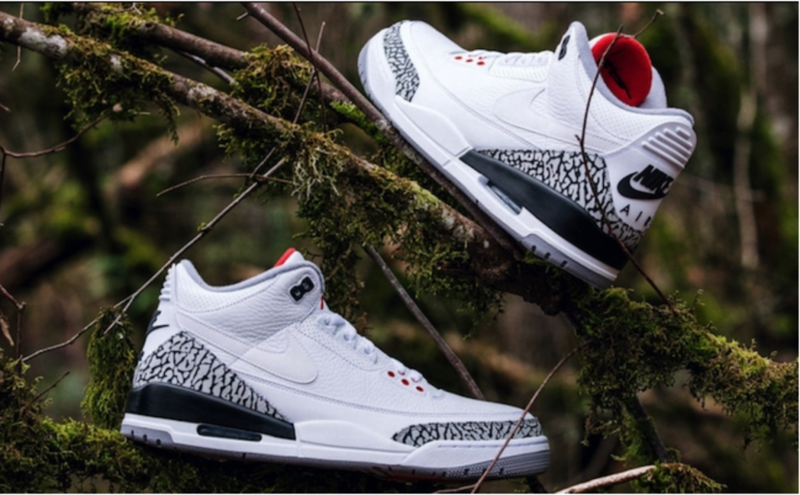 Nike JTH Air Jordan III… Super Bowl Sell Out! 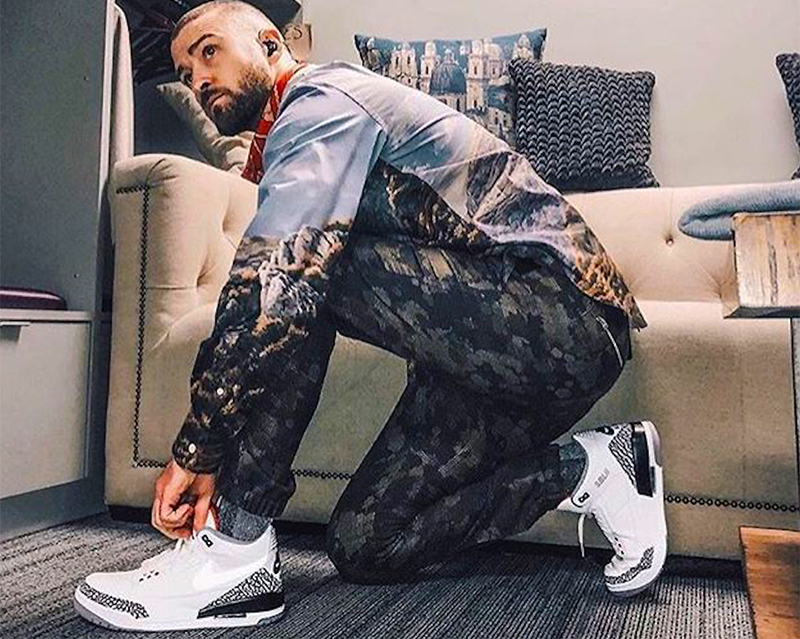 Justin Timberlake’s Super Bowl Halftime Show may have fallen on mixed reviews but for fans of JT and sneakers, the JTH Collection Air Jordan III sneakers, released a short time after the concert on Nike’s SNKRS app, sold out immediately at $200 a pop. 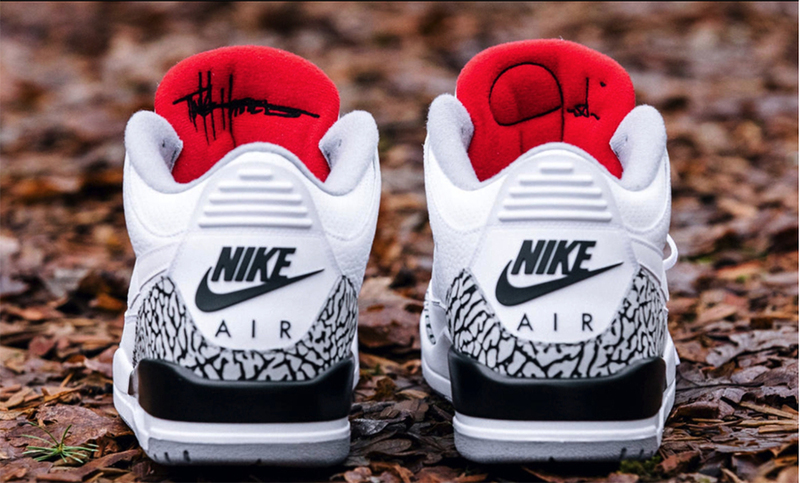 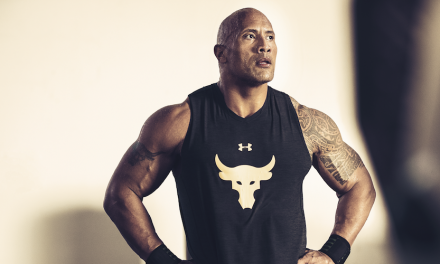 If you are hoping to land a pair, get ready to pay a whole lot more than $200 on Stock X or the Sneakerhead direct exchange.